See the future. Make better deals. Now. The Intralinks Deal Flow Predictor provides a six-month view of global and regional M&A activity as a wealth of actionable market intelligence. 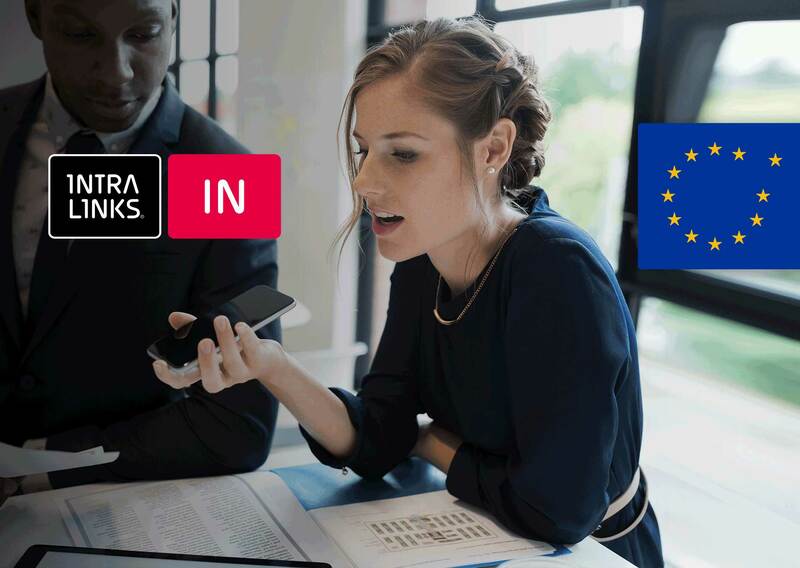 Along with our independently verified forecasts of M&A activity in H1 2019 by region and sector, this special Brexit issue of the Q2 2019 Intralinks Deal Flow Predictor includes a spotlight feature on Britain’s departure from the E.U. and its potential impact on M&A activity as well as the results of our recent Brexit poll of M&A dealmakers. 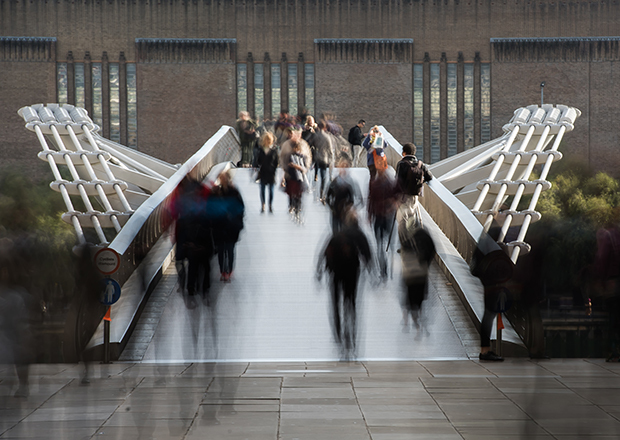 The Intralinks Deal Flow Predictor has been independently verified as an accurate six-month forecast of future changes in the worldwide volume (number) of announced M&A transactions, as reported by Thomson Reuters. 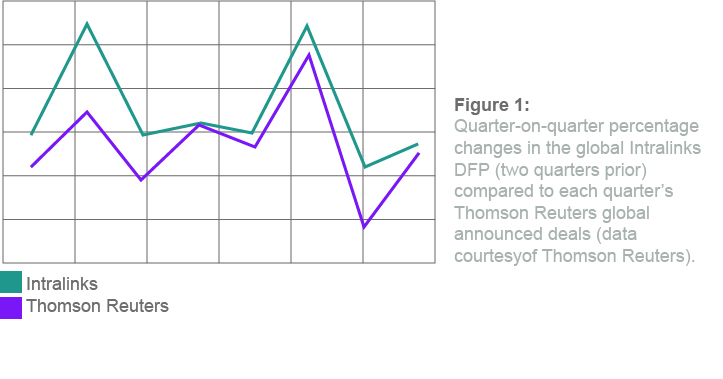 Thomson Reuters’ data on announced deal volumes for the past four quarters has been adjusted by Intralinks for expected subsequent changes in reported announced deal volumes in Thomson Reuters’ database. Find out how the Intralinks Virtual Data Room can help you get your deals done faster. The Intralinks Deal Flow Predictor tracks global M&A sell-side mandates and deals reaching the due diligence phase prior to public announcement, providing a unique leading indicator of future global deal activity. 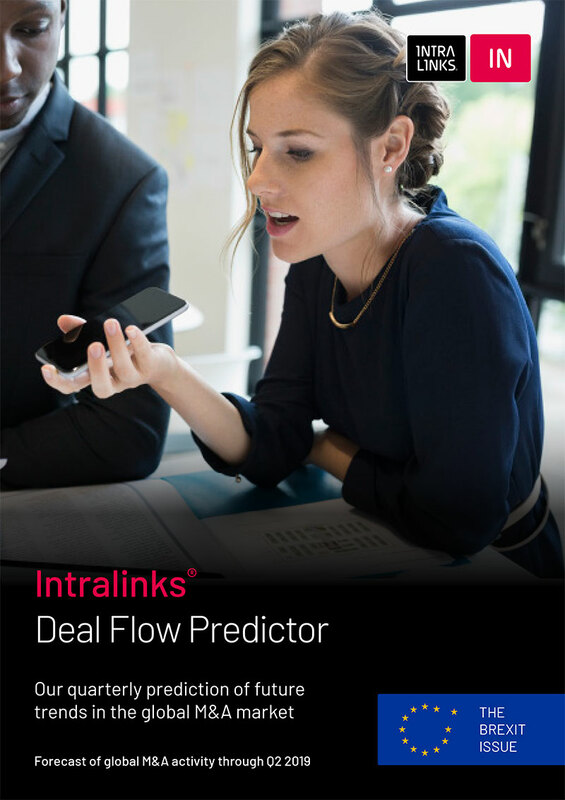 The Intralinks Deal Flow Predictor is based on the company’s insight into a significant percentage of M&A transactions in their initial phases.